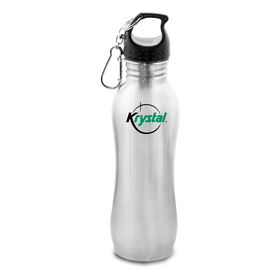 Put your logo on people's minds with some of these stunning full colour printed drink bottles. They can be decorated with unlimited colours, allowing your creative side to express itself with no limits. Quench your thirst with some of our high quality full colour decorated drink bottles. 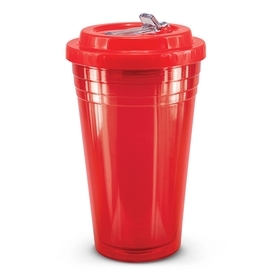 We are one of Australia’s best supplier of full colour printed drink bottles and pride ourselves on our wide range and extensive product knowledge. Full colour water bottles are a drink bottle that has been printed/decorated with a full colour print. 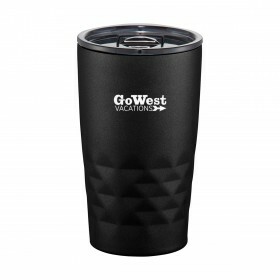 This is usually a digital print, and allows for a high quality unlimited colour image to be decorated onto the water bottle. This decoration style allows your logo to be in the spotlight and be easily noticed and recognised. 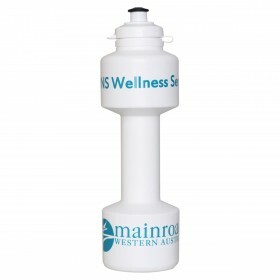 Use Full Colour Water Bottles as a giveaway item at your next promotion or perhaps as an incentive, such as joining a gym. 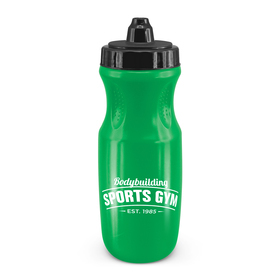 These bottles are perfect for the gym, desk or to stay hydrated while doing any sporting or physical activities. What are Full Colour Water Bottles made from? Most of our full colour water bottles are made from 100% BPA free, food safe plastic. 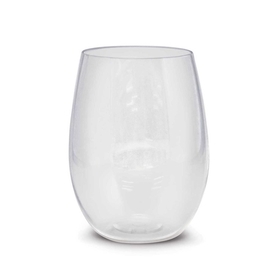 Check on the individual product page to see more information and what material they are made from or call us for additional information. Why choose Full colour over standard decoration on drink bottles? The benefit of full colour printing is the advantage of not having to compromise on your selection of print colours. You can present your logo or brand message exactly as it’s intended and create branding that’s eye-catching and looks fabulous. Do full colour drink bottles take longer to produce? Short answer not usually. For drink bottles the standard decoration time is usually the same as a pad print. For a more accurate timeline don’t hesitate to call or contact us for more information. What are the best full colour bottles to use for my promotion? 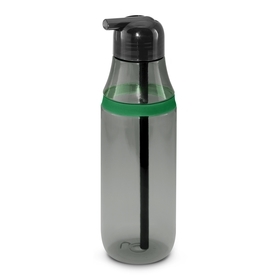 That all depends, a flat drink bottle is great for workers and will fit into a satchel and take up very little room. Or perhaps a metal drink bottle for that clean taste and long life. 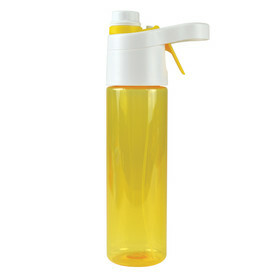 But the most popular bottle we sell is the sports style plastic drink bottles that are great for staying hydrated. What decoration methods are used to print full colour drink bottles? A digital direct print is usually the most common method or a rotary digital print. Both will achieve a high quality full colour decoration.